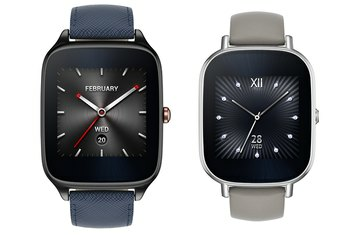 The ZenWatch 2 offers many of the same features as the original ZenWatch at a significantly lower price. 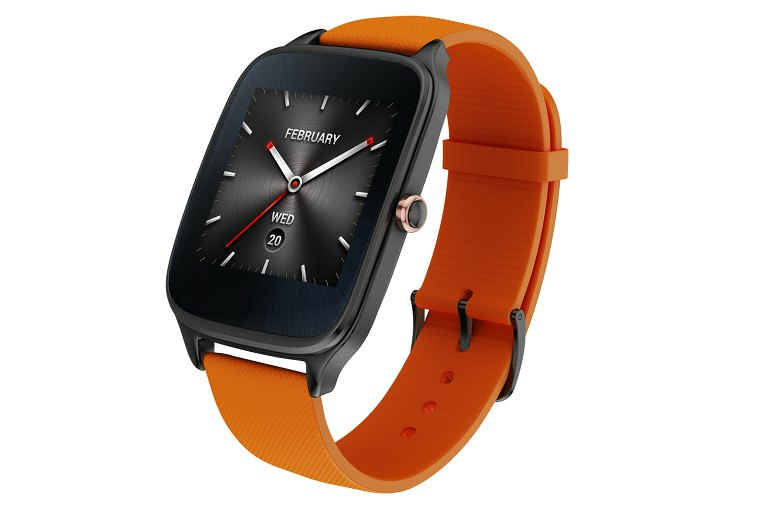 Asus has made the new ZenWatch more customizable than the original. It comes in two sizes with a variety of case colors and band designs. The ZenWatch 2 features a magnetic charger that is easy to use. 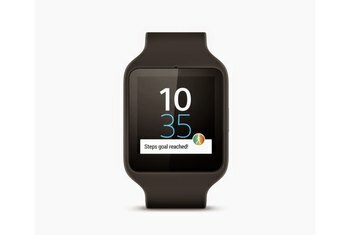 The ZenWatch 2 lacks true fitness features such as a heart rate monitor. 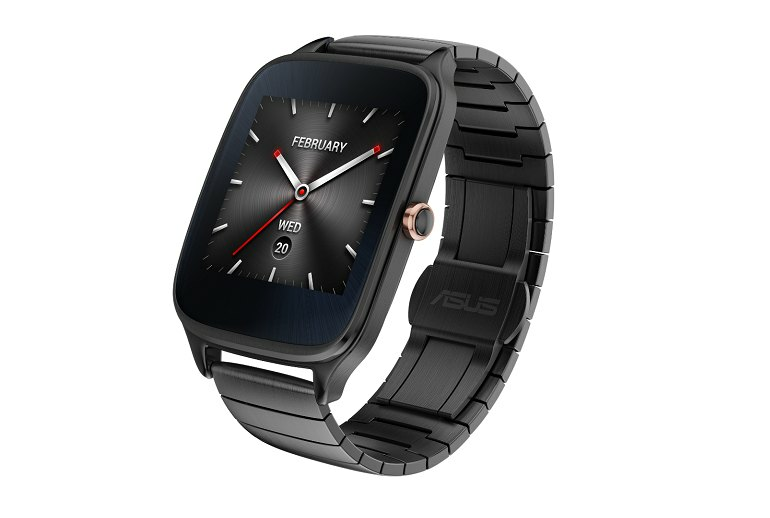 To keep the price low, Asus's smartwatch features some less-than-premium design elements, like its plastic back. 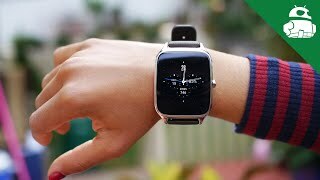 Even the smaller version of the ZenWatch 2 may be too big and bulky for some wrists. As wearable devices pack in more and more features, they often become more and more expensive. Not so with the Asus ZenWatch 2, the update to the original ZenWatch. 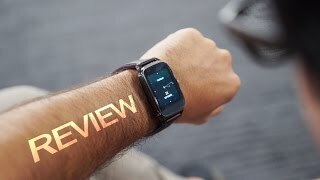 This Android Wear device offers plenty of features including notifications of incoming calls, texts, and emails, fitness tracking tools, a business assistant, and a remote camera feature for taking photos, but it does so at a lower price. The ZenWatch 2 comes with additional customization options, including two different sizes and a variety of bands to choose from. Made from a high quality stainless steel, the smartwatch looks and feels beautiful and elegant, with a design language that somewhat resembles a traditional luxury watch, albeit maintaining a nice and simple form. If you’re into the idea of a rectangular watch, you should consider the ZenWatch 2 in either size. It’s a seriously stylish Android Wear device that lasts throughout the entire workday. I'd go as far as saying that the ZenWatch 2 is the nicest looking Android Wear watch out there right now - and that's coming from someone who doesn't really like square-faced watches. 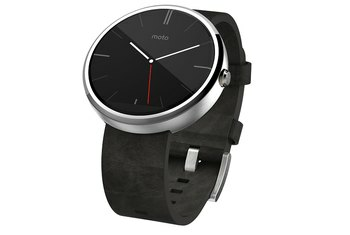 Yes, it’s mainly the same exact thing from before, but now it’s offering a better degree of options – though, it’s nothing like the impeccable customization we get with the 2nd generation Moto 360. I keep waiting for a big catch here. The device is half the price of some competitors so there must be something I’m missing, right? 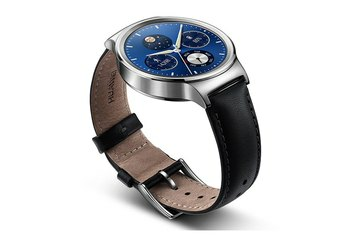 Well, to my eyes, it doesn’t seem like that’s the case with the ZenWatch 2. Step recording fills the fitness data gap, but not very accurately. Once, I racked up hundreds of steps while sitting at my desk. This is probably one of the reasons why the ZenWatch 2 price is so low: little has changed between the first and second generation watch. If you're looking for a smooth looking square-faced Android Wear watch without the fitness obsession most other watch-makers are obsessing over, ASUS has just what you need. You didn't need to read your heart rate anyway. The resolution also gives things a bit of an oversized feel. Notifications and messages are large and make you think that maybe you woke up 30 years later and suddenly need the old-man font size. The ZenWatch comes in two sizes, and I made the mistake of getting the larger one...people with tiny wrists like myself are not well-suited for the big one—it completely covers my arm. More like a cuff than a watch. As for comfort, I'm not terribly impressed. The increase in thickness makes the ZenWatch 2 a bit less comfortable than the first gen, even though the other dimensions are very close. 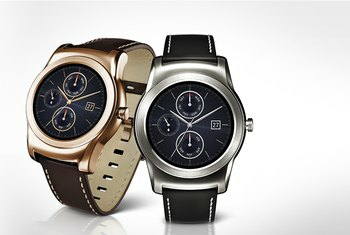 The ZenWatch 2 is accessible to everyone, at half the cost of the most popular round watches. It resembles the Apple Watch in design, especially the smaller version. Asus has gone to town with the personalisation of the ZenWatch 2, and we’re not talking about watch faces. As well as being available in two sizes and three colours, there’s a number Asus watch straps available in a variety of colours and materials. 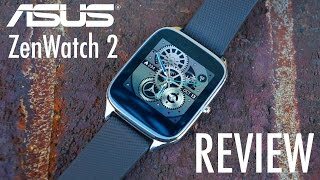 Asus ZenWatch 2: The budget smartwatch to beat!